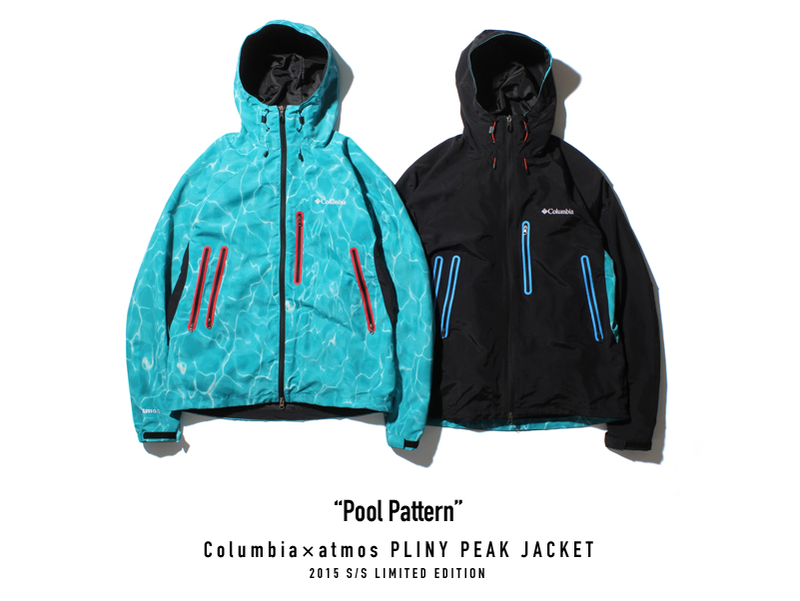 Atmos and Columbia have collaborated on quite a few patterned jackets in the past and even though this one was posted on their site a month ago, it’s starting to make noise for those who’ve just discovered it. 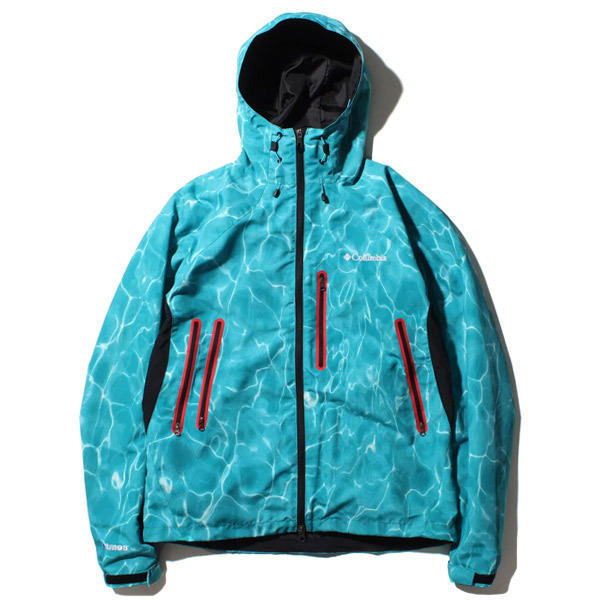 The Jacket features a Pool effect sublimated on the outer part and is reversible for those who like to alternate between bright colors and dark. 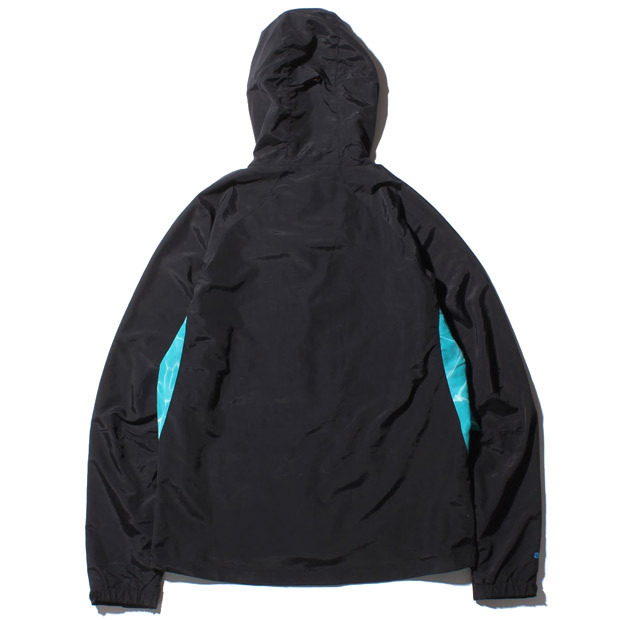 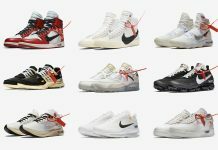 The Jacket is still available on their website so if you have an overseas connect, Grab one Now.